Worn and Wound and Autodromo have teamed up on a special edition of the Group B Series 2 with a striking blue and grey color combo. 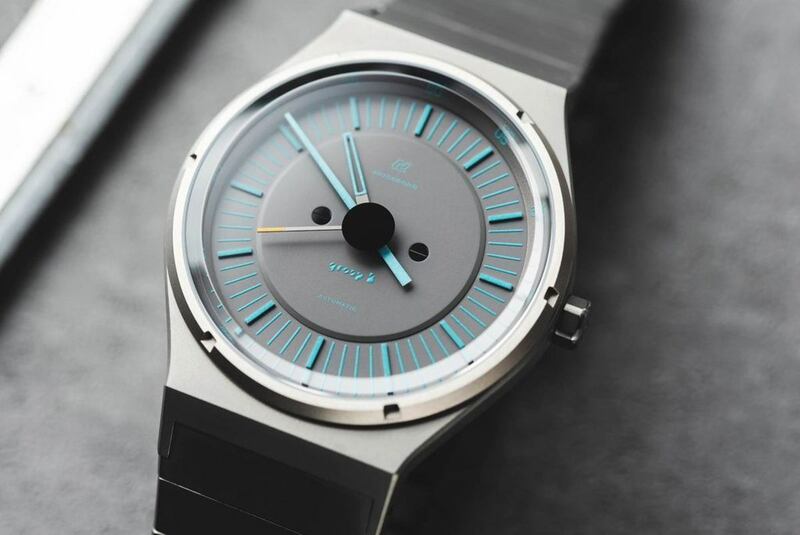 Limited to 145 pieces, the watch features a bracelet, mid-case, and crown that has been finished in a titanium PVD with a matching grey dial and electric blue accents that add a bold contrast against the watch's all grey finish. It also features a Miyota 9015 automatic movement with a 42-hour power reserve and it will come with an additional Admiralty Gray ADPT strap alongside the metal bracelet.